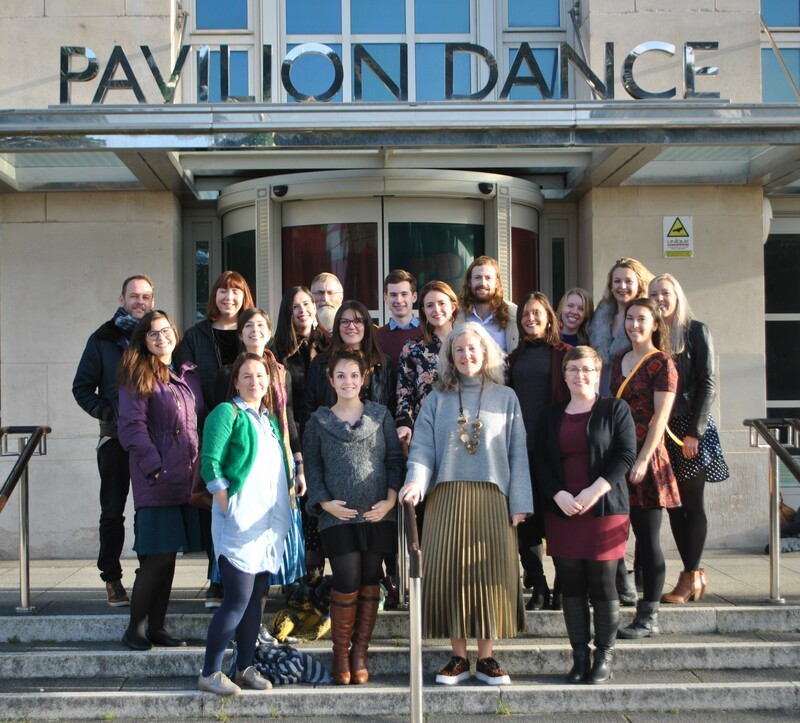 Bournemouth-based dance development organisation Pavilion Dance South West (PDSW) are delighted to announce the commencement of a major project that aims to fundamentally change dance showcasing and touring in the UK. The three-year project, called Surf the Wave, will run from October 2017 to August 2020. PDSW will be leading the programme, which will pull together partners and supporters from across the UK. Eighty-five percent of the cost will come from Arts Council England’s Ambition for Excellence fund, Jerwood Charitable Foundation and the Esmée Fairbairn Foundation. 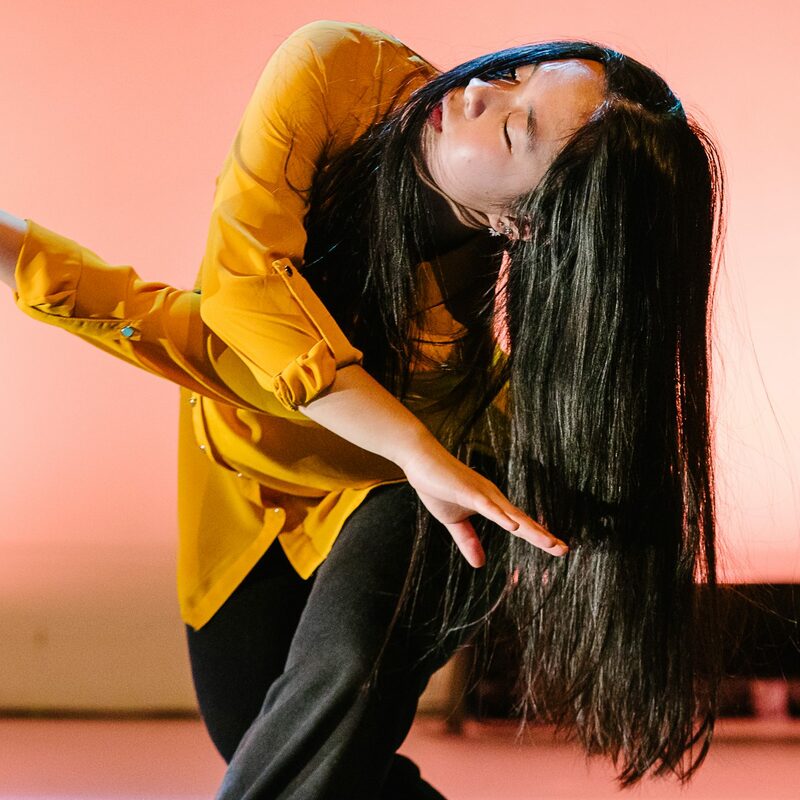 Further support has been confirmed from the National Dance Network (NDN), DanceXchange, South East Dance, The Place and Yorkshire Dance, and funding applications will be submitted to Arts Council Wales, Creative Scotland and Bournemouth & Poole local authorities. Surf the Wave will commence with an eighteen-month programme of talent development and artist support involving artists, producers and promoters (including those new to dance) around the country. This phase will be followed by a UK Dance Showcase in Bournemouth and Poole from 16 to 19 May 2019. 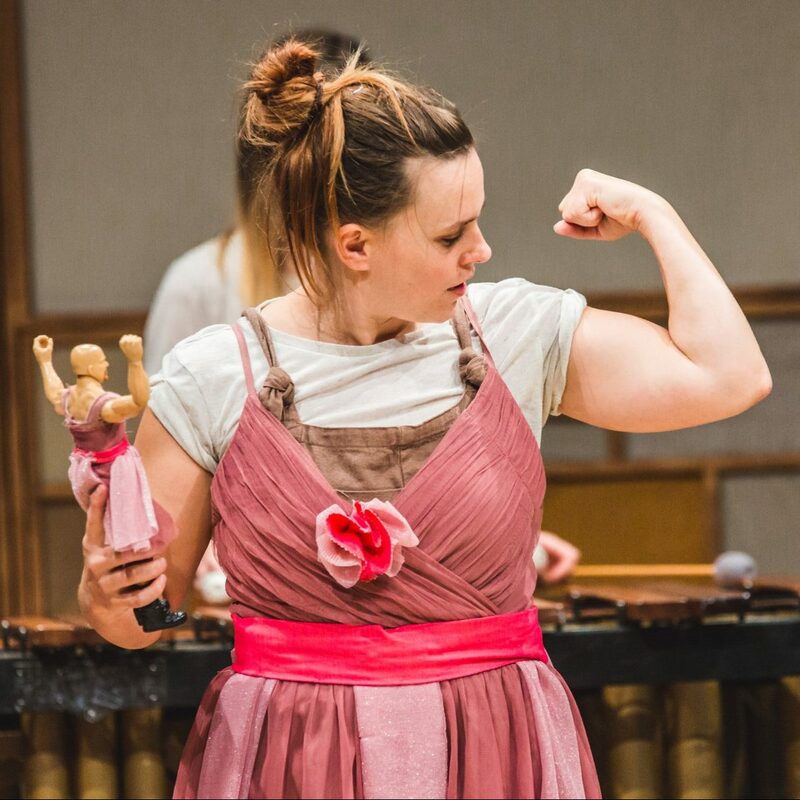 After the Showcase, there will be a year’s legacy programme of touring and development support for dance companies to secure more tour bookings and strengthen relationships between artists and promoters. Surf the Wave is part of a new approach to dance showcasing to build on and extend what the bi-annual flagship showcase British Dance Edition (BDE) had offered since 1998. Research commissioned by NDN in 2015 highlighted a rapidly changing touring climate. In response to this research, a group of dance venues and agencies from across the country has come together to create a long-term showcasing strategy with the flexibility to respond more directly to the varied and changing needs of artists and promoters. 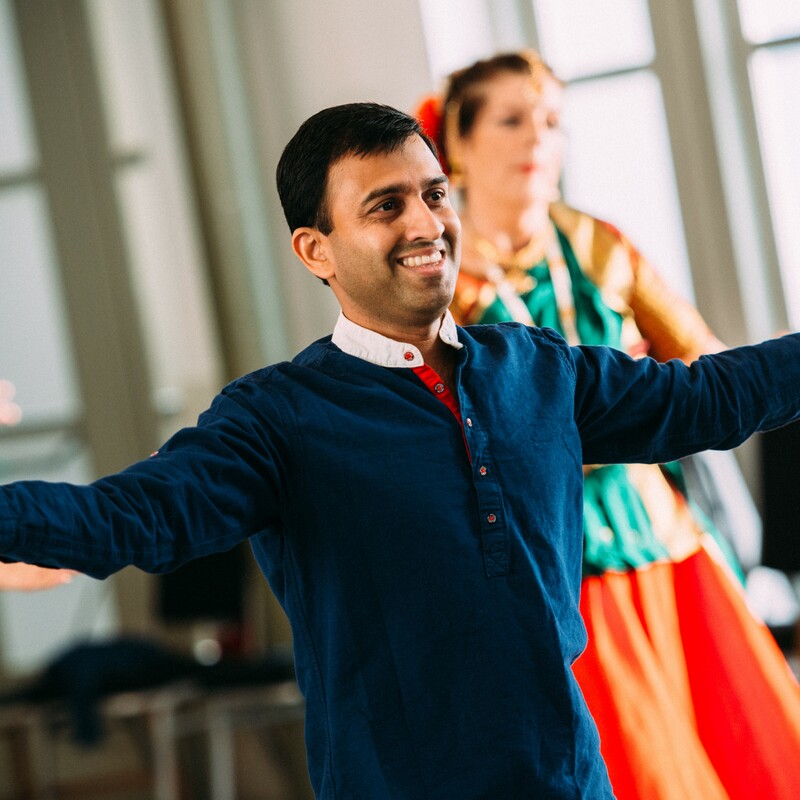 Surf the Wave will develop the aspect of national touring, while Nottingham-based Dance4 will lead programmes that seek to expand international markets for UK dance. Sheila Creevey, Head of Performance at PDSW, will be taking on the role of Surf the Wave Project Director alongside her current role. To contact Sheila directly, email sheila@pdsw.org.uk. “Surf the Wave has the potential to be a sea change for independent dance makers’ professional development, how they interact with producers and promoters, and access national and international touring opportunities. 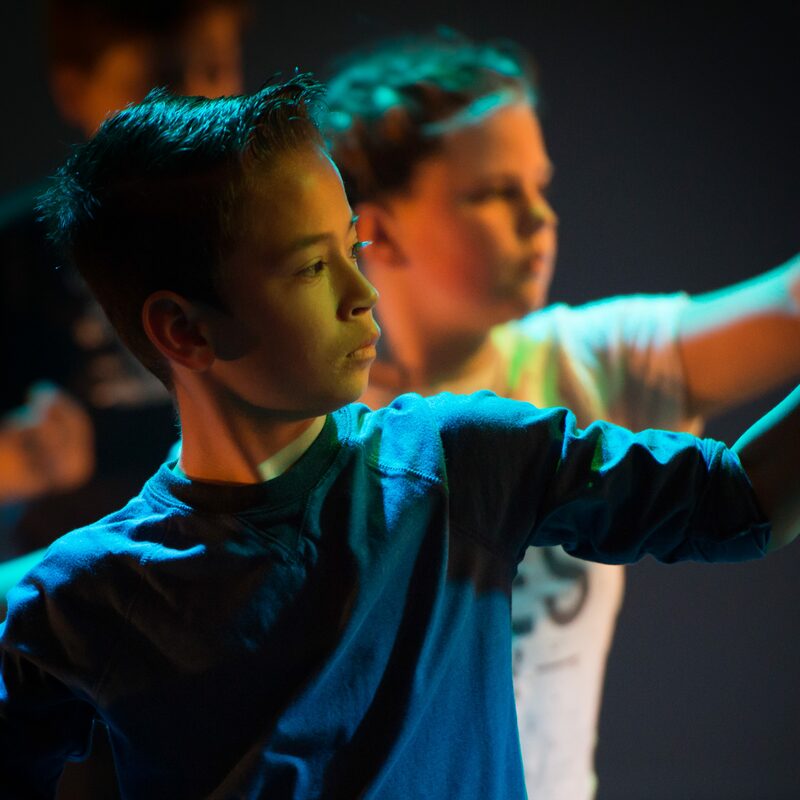 We are delighted to fund such an ambitious project that will create new and much needed platforms for UK dance makers.” (Jon Opie, Deputy Director, Jerwood Charitable Foundation).